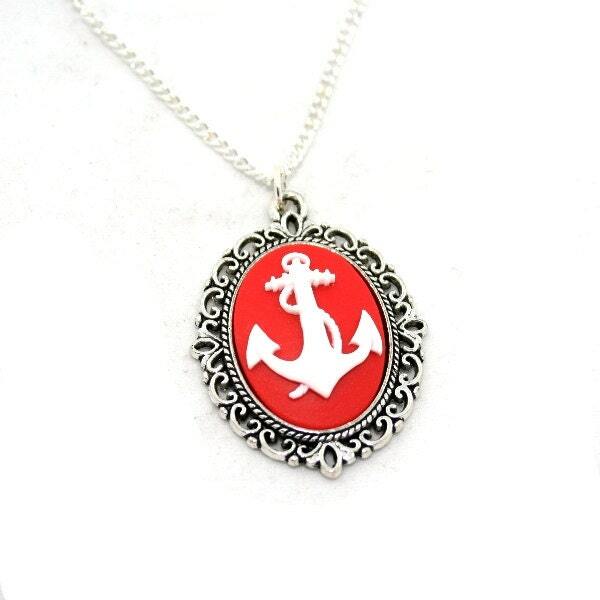 • All anchor cameo necklaces come with an 18” (45cm) silver plated chain. 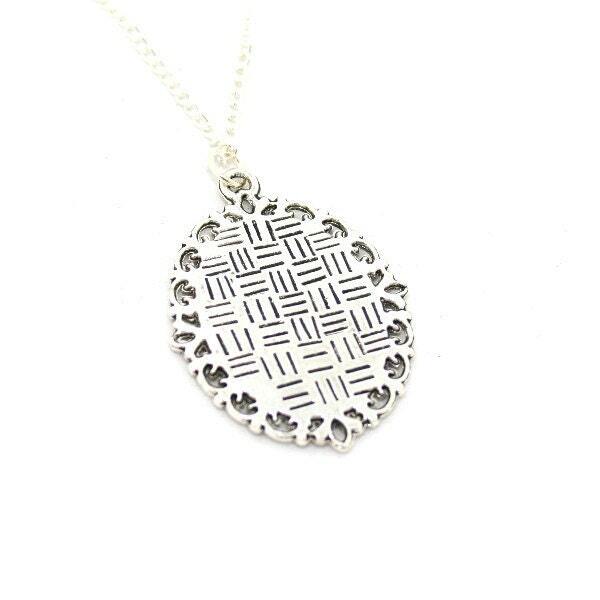 24” (60cm) silver plated chains are also available. Please let me know if you would prefer this option. • The cameo is handmade and therefore will not withstand being taken in the shower or swimming pool.